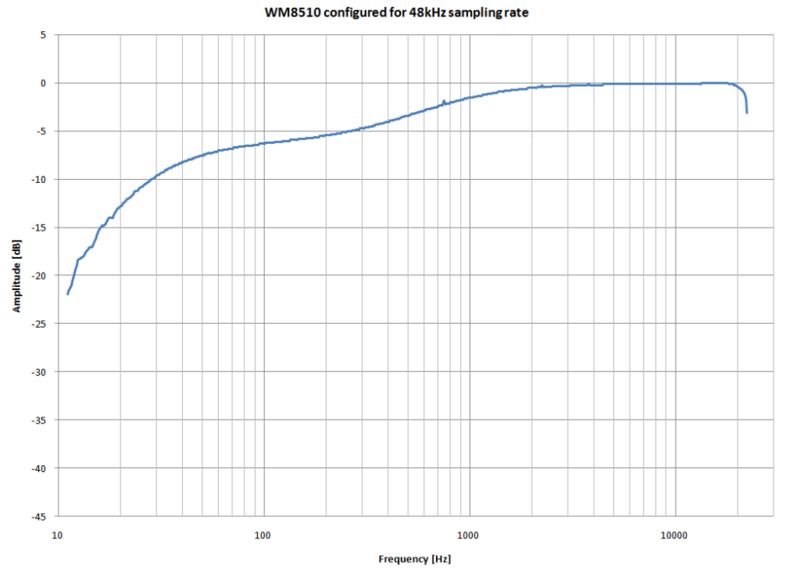 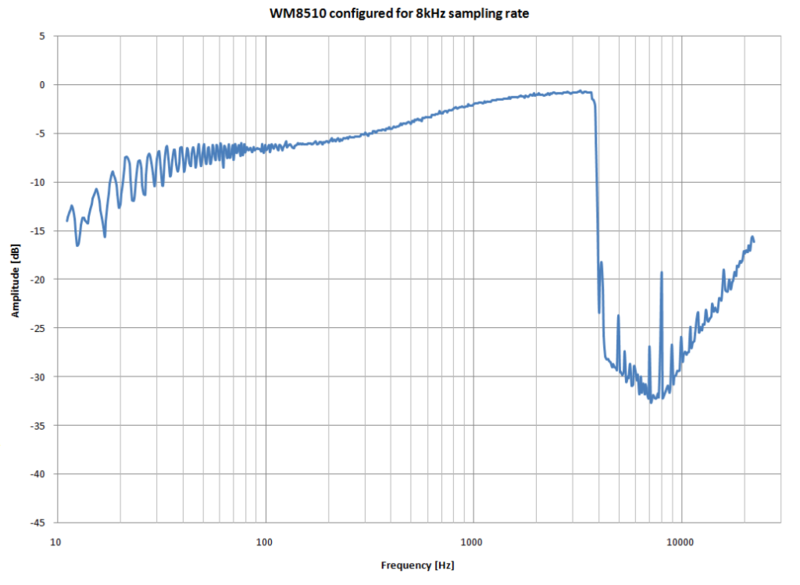 I started recently to look at Wolfson’s WM8510 audio codec. 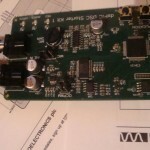 It is a mono device featuring 24 bit ADC and DAC running up to 48kHz sampling rate. 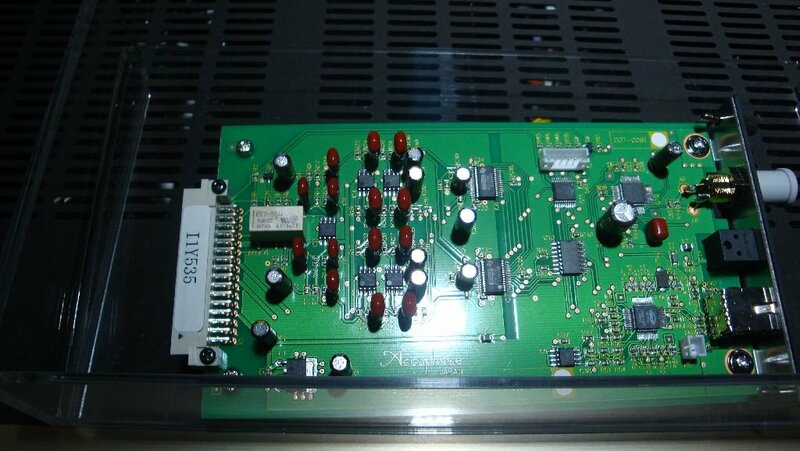 It has some pre-defined DSP functions, filters, automatic level control ALC, programable gain and input selection. 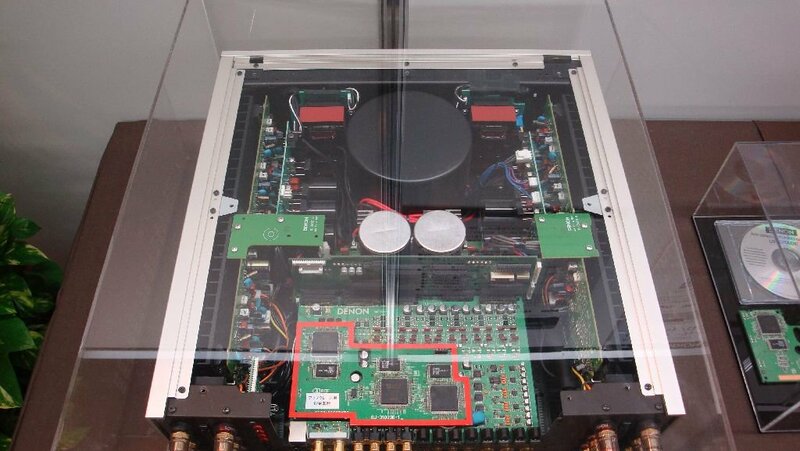 Also it has a briged small power amplifier that can be used as a balanced output although it will need some decoupling caps. 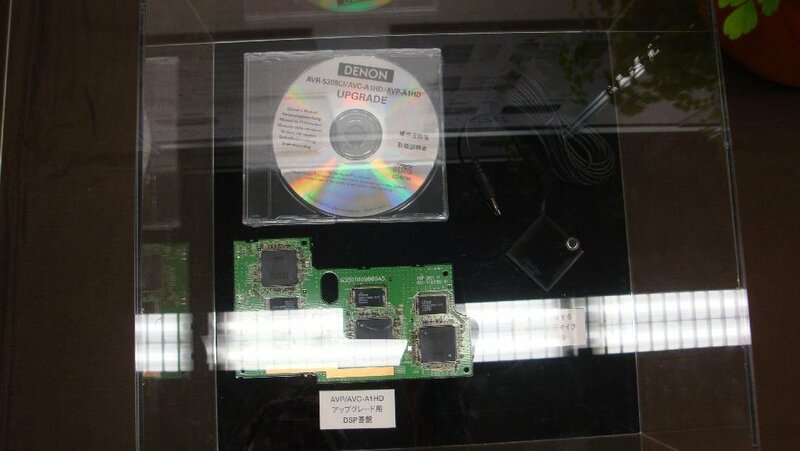 It is a nice chip and I become interested in it since it was on the dsPIC Digital Signal Controller Starter Kit from Microchip. 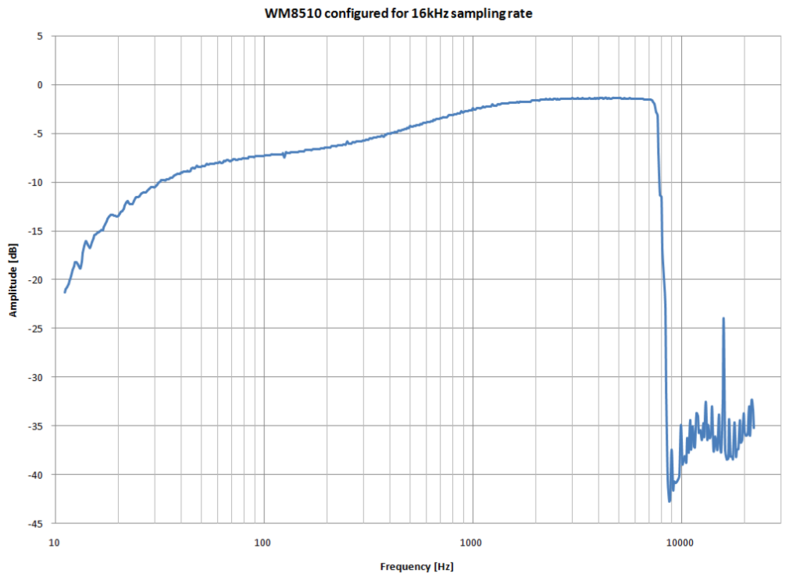 Microchip provides in their demo files a driver for this codec however they only define functions that set a low sampling rate of 8kHz and 16kHz. 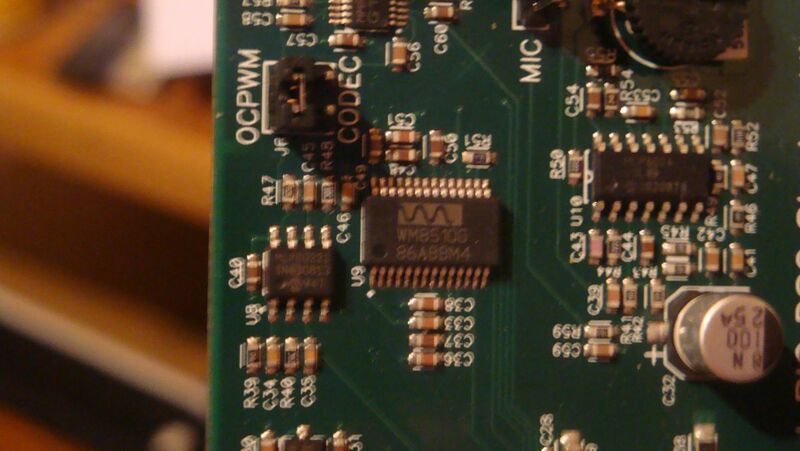 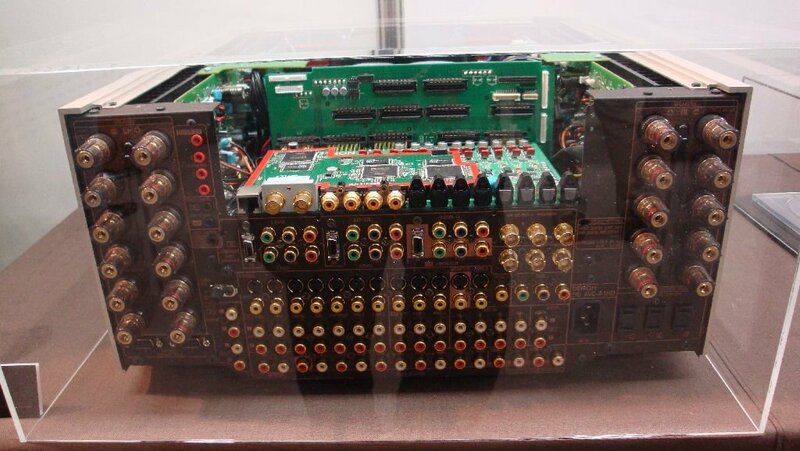 I will explore in the next days the capabilities of this codec driving it at 48kHz sampling rate and i will show you how to modify the Microchip driver.